Fuel prices are seeing no respite anytime soon and in quick succession has climbed to new record high levels. State-owned oil marketing companies (OMCs) have again increased the price of petrol and diesel in the country. On Monday, the price of a litre petrol has breached Rs 82.06 in New Delhi, 15 paise up from Sunday and 89.44 in Mumbai. 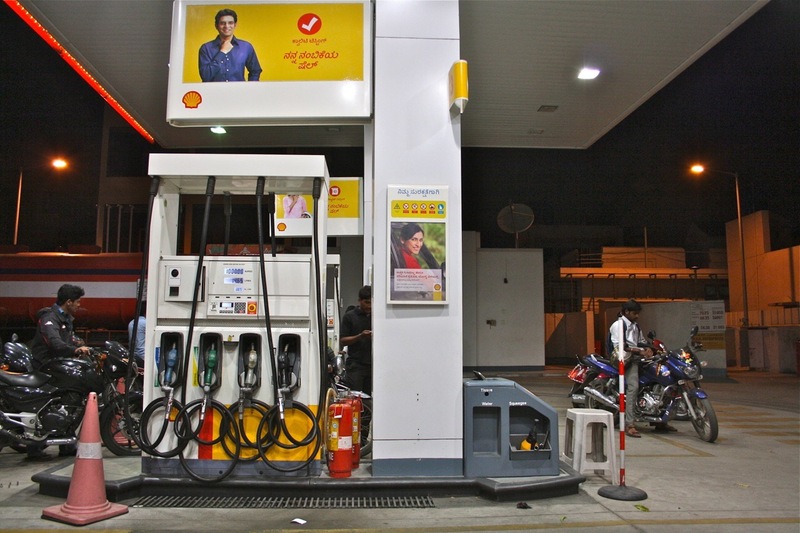 In other metro cities including Kolkata and Chennai, a litre of petrol is being for Rs 83.91 and Rs 85.31 per litre, respectively. Fuel prices are lowest in the capital, followed by Kolkata. Mumbai, on the other hand, has the highest sales tax or VAT. Diesel prices stood at Rs 73.78/litre, increasing by Rs 0.6/litre in Delhi, and Rs 78.33/litre in Mumbai.